The best way to define Dave's music is simply "easy". 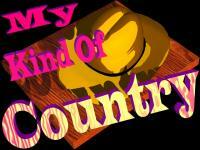 Easy goin', easy listening (in that country/folk way) and easy to set on continuous play. 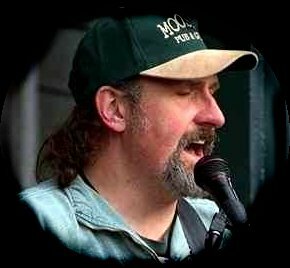 Smooth, mellow, yet raucous in all the right places, you can't grow tired of Dave's music as his rich voice flows with it. There's nothing forced; just a stream in which you drift along with each selection. The only thing that is not easy about Dave's music is to label it as "this" or "that". You can't place Dave in any given slot. 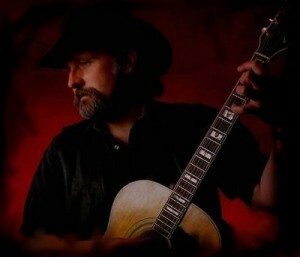 With a mixture of Blues, Country, Folk, and that special touch that is simply "Dave". Dave says, "I have a bit of chameleon quality," and you'll agree as you let his music carry you into his world....and such a peaceful world it is. Lyrics with meaning, all written by Dave, reflecting the sharp edges of life, the tenderness of love, and the humor of it all. I loved the mixture of the harmonica, sax, strings, steel guitar, all coming together with such grace and harmony, completely in sync with Dave and his acoustic guitar. Dave began playing guitar when he was eight years old. Among his influences, were some of the great artists such as James Taylor, Cat Stevens (one of my favorites), Gordon Lightfoot, Paul Simon and many more....he just has that decidedly country quality that sets him apart from them all. The closest example I can think of in comparrison today is Billy Dean, who also attributes his style to many of the same influences as Dave, yet Dave carries that "Don Williams" simplicity as well. In short, there is no set description for Dave and his music. Maybe the industry will have to create a whole new classification called "Hahn". How you classify Dave Hahn isn't important.....his music speaks for itself and is meant for everyone. 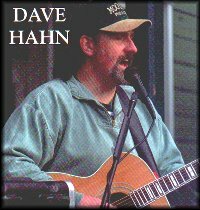 Whether you need to smile, reflect, or simply relax, Dave Hahn is your man and his music is your ticket. Order The CD "Dave Hahn"
If you're in Salt Lake or Park City, Utah area here are a list of stores that carry Dave's album. � 1992 - 1997 Phishe Phoode Phonos All rights reserved. Hear more of Dave's music and learn all about the man behind the music on his homepage. 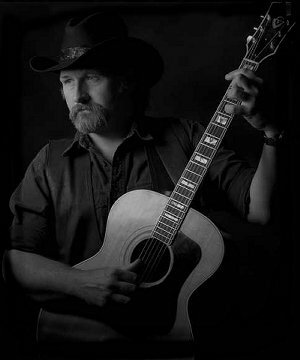 Dave has joined in our cause for child protection with the donation of his song, "Angeline" which you can hear in it's entirity on "Country Sings Out For Child Protection"
Copyright �1996 - 2006 My Kind Of Country Produced and maintained by Marlene Slater, All rights reserved. This page and all contents therein are the sole property of Marlene Slater and may not be reproduced or copied in whole or in part without the express prior written consent of the owner. Copyright and trademarks contained in the links embedded on this page are the property of their respective owners.